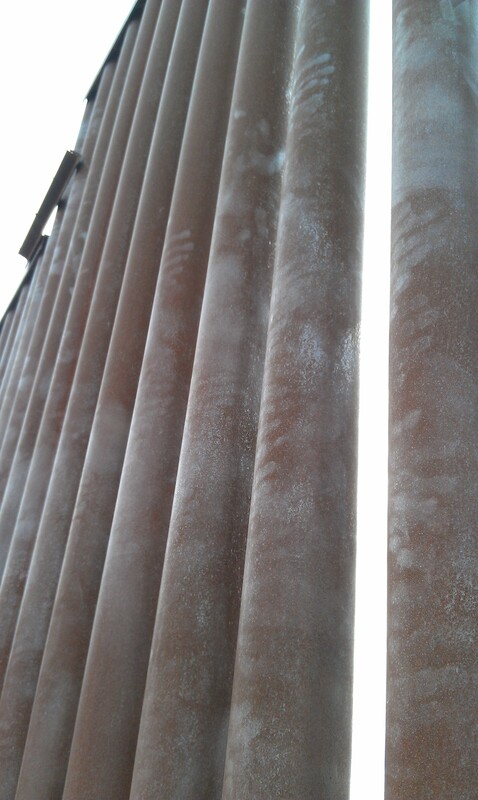 A segment of the border fence near Naco, Arizona. Presidents and pundits tout the U.S.-Mexico border wall as a national security tool, designed to thwart drug smugglers and terrorists. In reality, like many separation barriers around the world, our wall was also built to keep out the poor and hungry searching for a better life. In our society, rejection of the immigrant–the other–still runs deep, whether due to fear, ignorance, racism or selfishness. All of these reasons are likely behind the recent decision to put women and young children fleeing violence in Central America behind another kind of wall–the walls of detention centers.